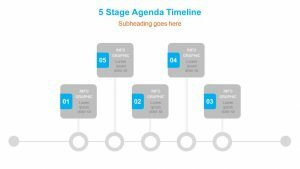 The next time that someone asks you what the plan is for your business or project, you will be able to show them in a clear and concise way. 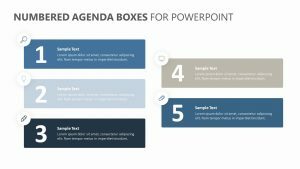 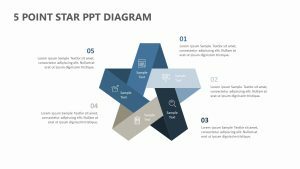 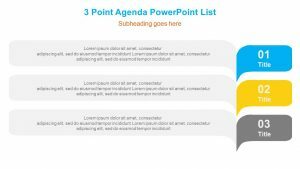 Use the 3D Agenda Slide for PowerPoint to help you set up some talking points regarding the agenda of your company with the help of the 3D Agenda Slide for PowerPoint. 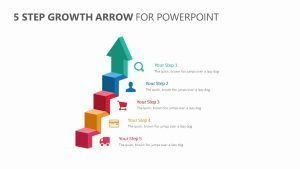 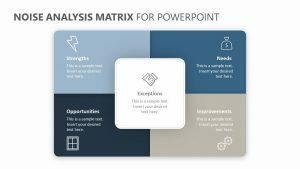 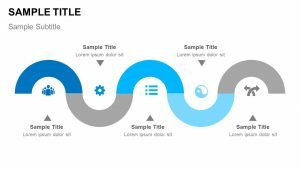 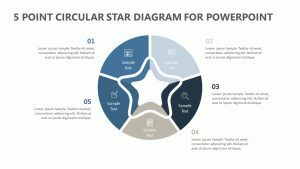 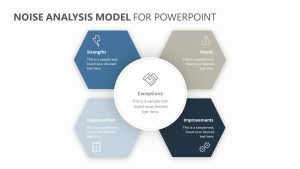 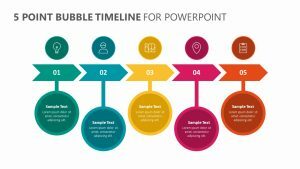 This PowerPoint slide offers five different points of interest for you to elaborate on. 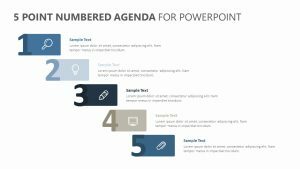 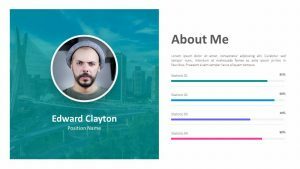 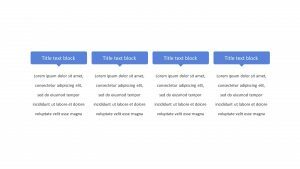 These all come with different icons that can be put on the 3D blocks and edited, along with a text blurb beside each one.